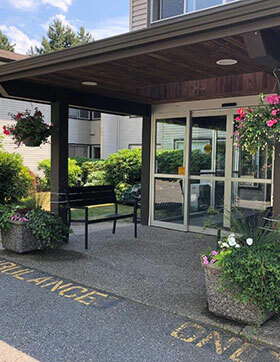 Northcrest is a residential care home in Delta BC with a total of 106 funded beds, in operation since 1994 and accredited under the Accreditation Canada program. 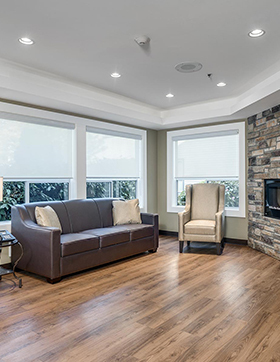 We embrace a culture that values individual worth and the importance of a welcoming, friendly home. 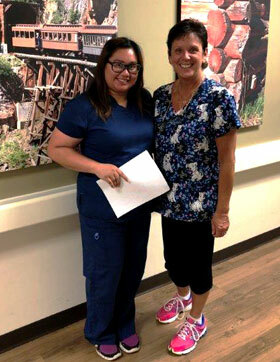 We strive for cultural awareness, respect resident diversity and welcome family involvement. 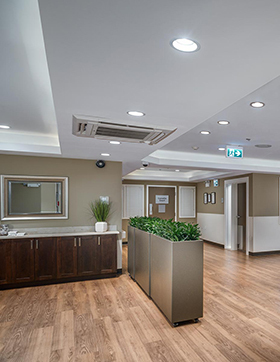 Care plans are carefully developed to reflect individual needs and preferences. 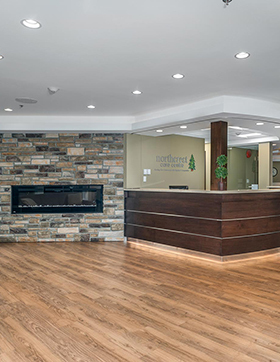 Northcrest is dedicated to delivering quality residential care. The NCC mission statement reflects the importance of serving as opposed to simply performing tasks and meeting needs. 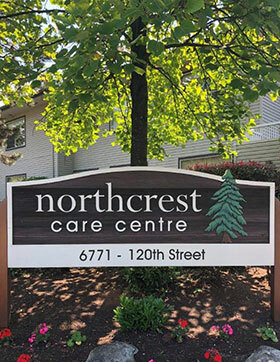 Our community includes not only our residents and their families but our NCC staff, contracted staff, physicians, volunteers, key partners, vendors and our community at large. 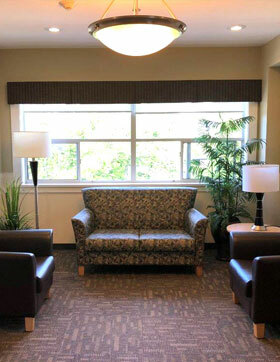 We embrace the importance of providing our care, service and support with compassion and in a way that preserves the dignity of others. 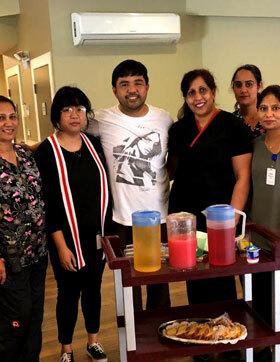 We will honor and appreciate individual worth and cultivate life-enhancing opportunities for our residents and all those involved in providing care, service and support. We will nurture a sense of belonging and celebrate life. 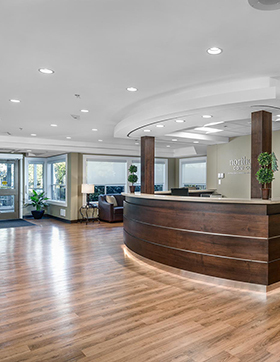 Over the next four years, we will work diligently to be an organization that lives its vision and is known for the way we provide care, service and support to our residents. 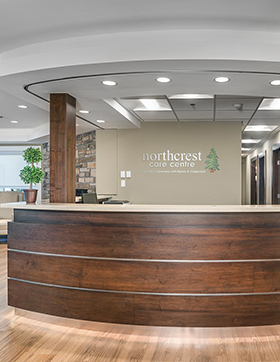 We will strive to make Northcrest Care Centre a place where all those who serve our residents, in whatever capacity, feel that they too are served and experience a sense of belonging to the NCC family. 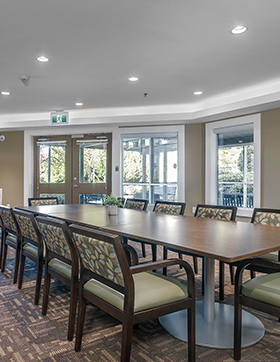 Our vision calls us embrace a culture that values individual worth and the importance of providing a welcoming, friendly caring home. 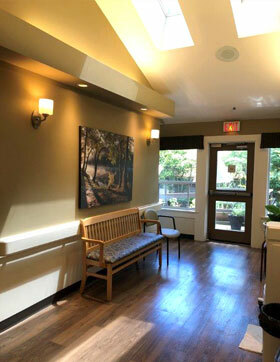 Northcrest Care Centre is committed to providing care and services for our residents and support for their families.